Learn about 5 amazing health benefits of gelatin. 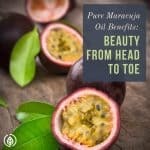 It can smooth skin, regulate bowels, improve joint function, boost metabolism, and regulate hormones. Most of us have all seen or consumed the common form of gelatin at one point or another. Whether it was at the restaurant down the street, a home made batch, or use of Jello-O brand name gelatin that is affordable in all grocery stores. We’ve all been acquainted with this gooey substance which is derived from the collagen in animal skin, bones, and connective tissues. Regular gelatin powder typically sold under the Knox brand in grocery stores dissolves easily in hot water and gels as it cools. 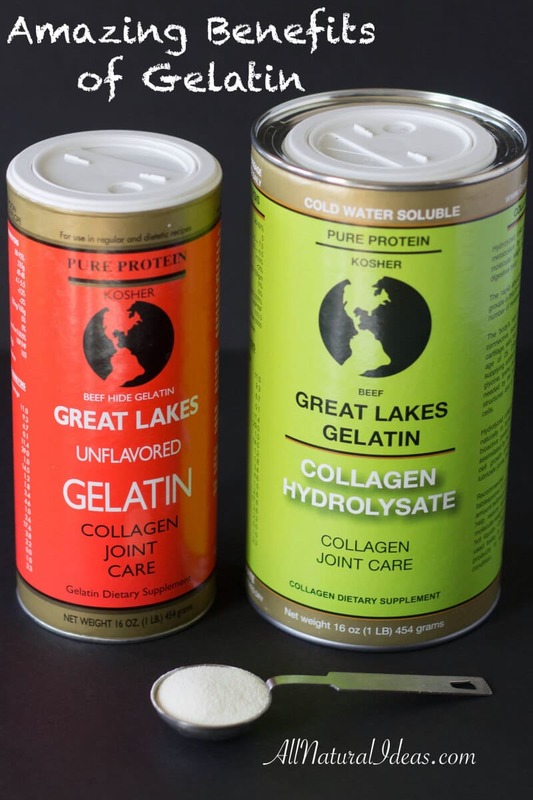 However, there is another form of gelatin powder referred to as collagen hydrolysate that is cold water soluble and doesn’t gel up. I prefer taking the powder that dissolves in cold water as a daily supplement. When making gelatin snacks, I use regular beef gelatin from grass-fed cows. Looking to turn your household gelatin into more than just a snack or dessert? Below discusses five unique health benefits of gelatin that you probably did not know about this fun snack. Besides being a delicious snack, gelatin in other forms has proven benefits to keep you feeling and looking younger. Are you tired of countless wrinkles that will not go away with creams? Stop wasting your money on processed junk and switch to gelatin. 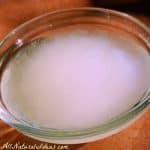 Simply make a gelatin snack or add it to your morning drink and compliment with coconut oil to reduce wrinkles and stretch marks. Gelatin creates the building blocks necessary for the body to grow healthy skin, nails, and hair. Although gelatin works best internally, it was been shown to work externally to smooth out blemishes on the skin. Mixed with warm water, the gelatin mixture can be applied directly to the face like a normal skin mask and leave on for approximately 15 minutes. Feeling blocked up or having difficulty going to the bathroom? Gelatin may be able to fix that! When consuming a homemade bone broth, studies have shown that the gelatin helps soothe and repair the digestive track. So go ahead and make your own bone broth for a healthy way to ingest this amazing compound. Put down that bottle of ibuprofen and consume gelatin for improved joint, bone, and muscle health. Gelatin is full of amino acids which are important for muscle strength and to reduce the time of recovery after a sports-related injury. Gelatin is often used to promote strong bones, connective tissue, and joints. 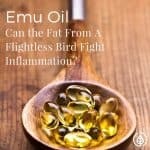 Some believe that it may also help heal cartilage and bone injuries. More recently, gelatin has been shown to help with weight loss due to its impacts on stimulating Human Growth Hormone production and boosting metabolism. Some professional athletes have claimed to consume straight gelatin to aid in their weight loss program. The consensus is to not eat anything 3 hours prior to bed and to consume at least one tablespoon of gelatin. Gelatin can easily be mixed with something if needed or consumed as is! Looking to prevent infertility, accelerated aging, and other symptoms of estrogen dominance? 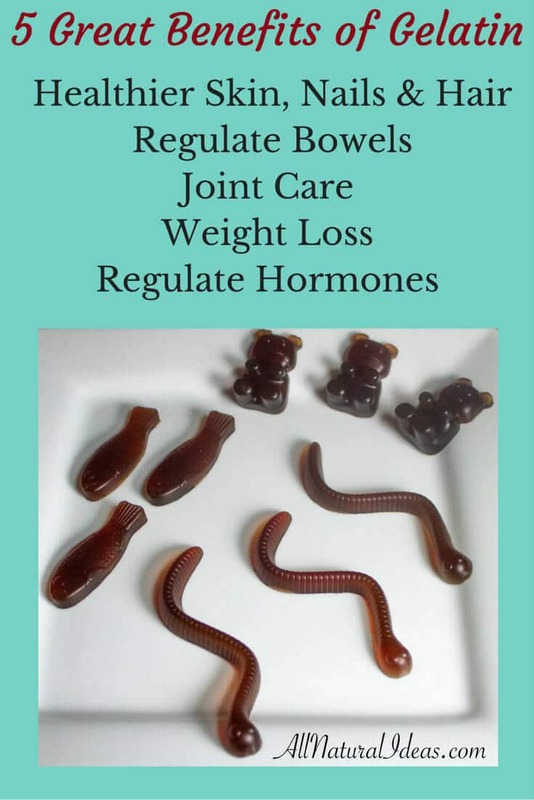 Consumption of gelatin has been shown to exhibit anti-estrogenic qualities to help balance out estrogen dominance that is caused by a plethora of internal and external issues. No matter what areas of health you are trying to promote, incorporate gelatin into your every day diet. Perhaps stray away from the conventional snack use of gelatin to seek out its other incredible uses. 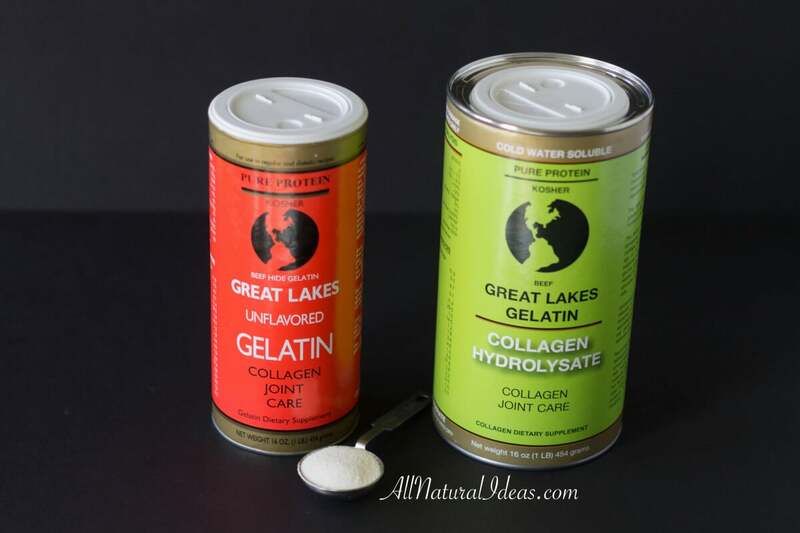 I recommend the Great Lakes brand of gelatin as the beef gelatin is derived from grass-fed cows which has proven to be more beneficial. For daily supplementation, I prefer the cold water soluble gelatin that comes in the green label canister. We also love gelatin desserts and snacks like these sugar free gummy bears from Low Carb Yum! Disclaimer: The information presented is not intended for the treatment or prevention of disease, nor as a substitute for medical treatment, nor as an alternative to medical advice. Use of the recommendations is at the choice and risk of the reader.